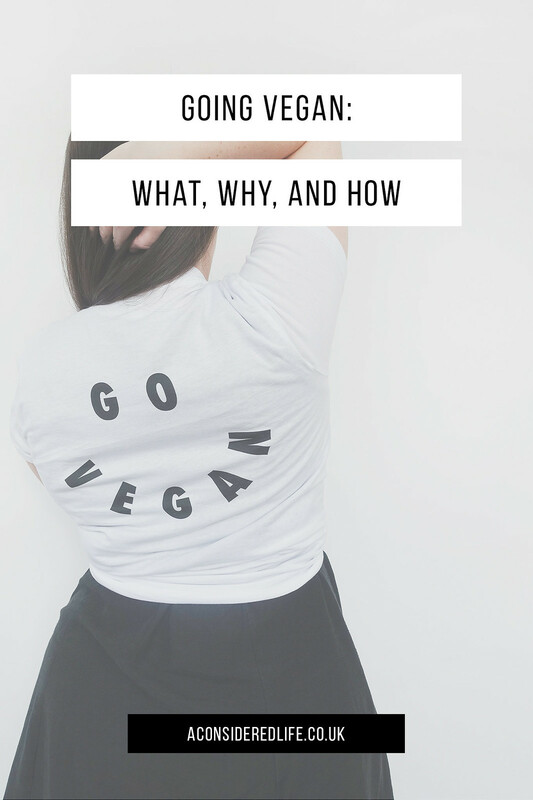 Go Vegan: What, Why, and How? 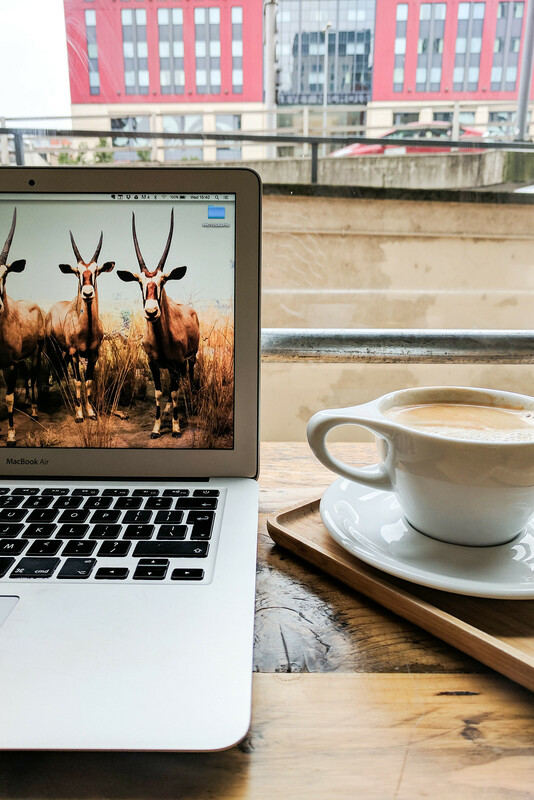 There's a strong connection between minimalism and veganism, both are about aligning our actions with our values, and veganism is on the rise. More than 1.2 million people in the UK are vegan, choosing not to eat meat, dairy, eggs, or use products made from animals. January marks the start of Veganuary - a chance to try veganism for a month with the help of a community of people. But why would you want to? This post is about what veganism is, why people choose the lifestyle, and resources for how you can incorporate it into your life too. With the rising popularity of veganism, plant-based diets, and "clean eating", there is a little confusion over what exactly the difference is between them. The terms are frequently used interchangeably but there are important differences. Clean eating is a concept. Clean eating is the belief that whole foods, in their natural state, provide health benefits. Some extreme clean eating diets not only eat whole plant-based foods, they also exclude gluten, grains, and dairy products, and advocate eating raw food as much as possible. Cleaning eating has no relation to veganism other than sharing parts of the diet. Plant-based is a dietary choice, which excludes anything that isn't made from plants. A whole food plant-based diet excludes or all processed foods and minimises the consumption of added oils, sugars, and fats. 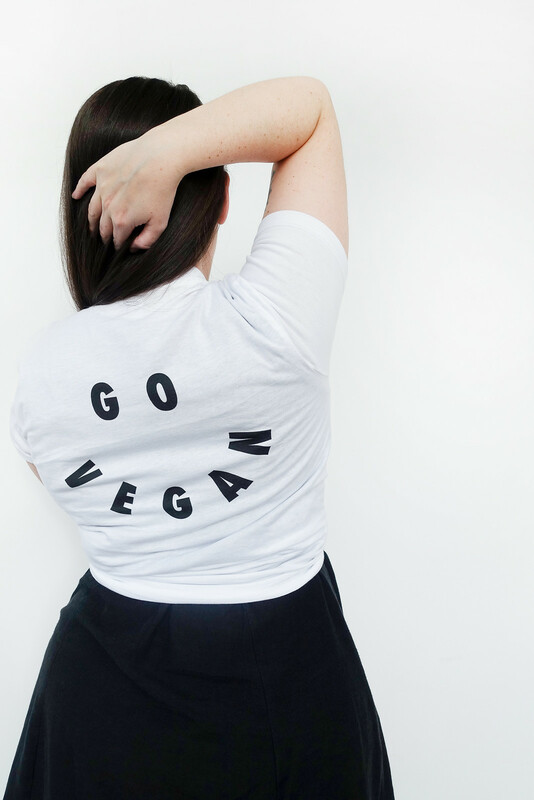 You can have a plant based diet and not be vegan, which means you eat a diet of plant-based foods but don’t adhere to the lifestyle of veganism by continuing to wear, eat, or use animal products. Veganism is a lifestyle that adopts a plant-based diet and does not involve any use of animal products and rejects the commodity status of animals. However, being vegan doesn’t necessary mean you have a strict whole food diet. It might be surprising to learn there are different types of vegan diets including a “strictly plants” whole food diet, “junk food” or processed diet, high-carb, low-fat, no-oil, raw, macrobiotic, sugar- or gluten-free diet, or a combination of all of them. Whatever diet you choose, being vegan also means not buying, eating, wearing, or using products that were made from or using animals. There are three major reasons to go vegan: health and nutrition, environmental awareness, and respect for animals. I've kept these explanations short and sweet for the sake of brevity but of course they are complex subjects. If you'd like to learn more head to the resources at the end of the post. A vegan diet is appropriate for individuals during all stage of the life cycle, including pregnancy, lactation, infancy, childhood, and adolescence. We do not need to eat meat, dairy, or eggs to be healthy and nourished. Various studies have shown eating a varied diet rich in plant-based foods leads to fewer health problems and can even alleviate, reverse, or cure numerous health issues including heart disease, high blood pressure, type 2 diabetes, and various types of cancer. If everyone went vegan, we'd see a global mortality reduction of 6-10%. There are numerous ways animal agriculture is damaging our environment and their effects are far-reaching. Unsustainable farming methods, land conversation, habitat loss, water consumption, soil erosion and degradation, and deforestation are just some of the ways farming affects our environment. Raising livestock results in large amounts of methane and nitrous oxide (gases more than 20 times and 250 times more powerful than carbon dioxide) are generated. The growing demand for meat consumption contributes to deforestation and the loss of valuable ecosystems; the farming of soy to feed to livestock is destroying the rainforests. Scientific studies have shown animals are sentient beings capable of feeling a range of emotions including but not exclusive to love, pain, joy, empathy, and loss. 56 billion lands animals (not including fish or other sea creatures) are killed each year for food, clothing, and products; each and every one of those animals has the ability to feel pain and suffering. As moral agents with a conscience and ability to thrive on a plant-based diet where no animal needs to suffer or die for them, humans are free to make the choice not to participate in the exploitation of animals. Now you know the what and the why, all that's left is the how. 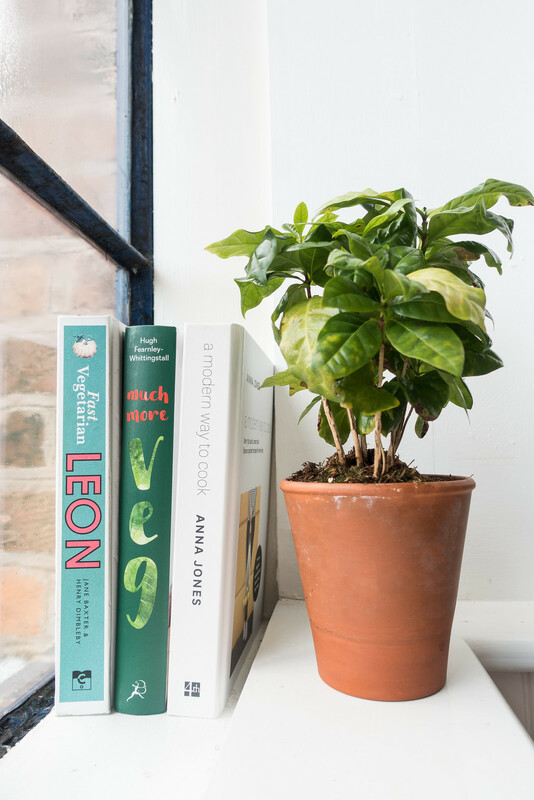 The following links are to some of the best resources for learning more about veganism and the impact it has on our health and our environment.